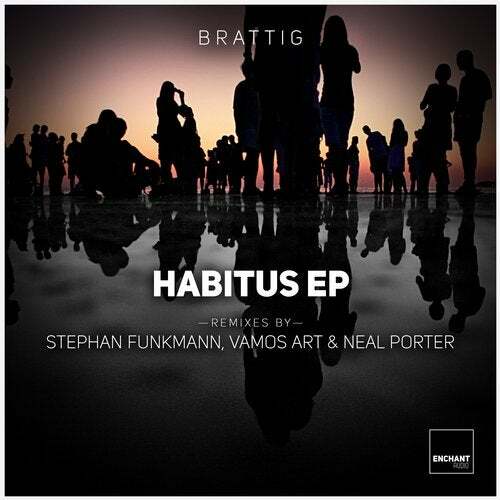 Enchant Audio is pleased to introduce Brattig and his new EP Habitus. The German producer likes to experiment with various elements, such as rumbling basslines and captivating notes. Alpha-Helix is a stunning number with a very deep and groovy style, which makes you move your feet automatically. This EP is diversified and rich in a decent mix of rhythm, tones, lovely vocals and bass. The gloomy vein of the track Splicing guarantees goosebumps because of its exciting arrangement of technic skills and haunting movements.